Ferrari’s GT cars have always been highly competitive in the hands of privateers, and their racing achievements have played a fundamental role in the company’s motor sport history. 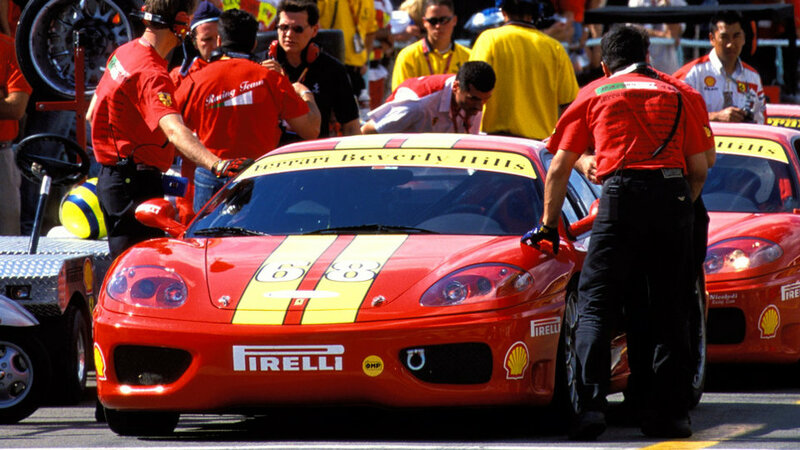 That’s why the Ferrari Challenge one-make racing series was created – it was Ferrari’s way of getting owners of its road-going GT cars back on the track. 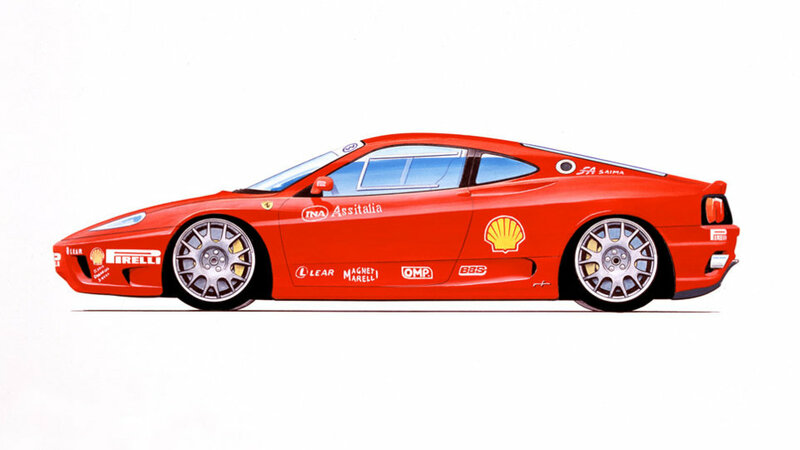 The idea for a specific competition for the 8-cylinder cars first became reality back in 1993 with the 348 Berlinetta. 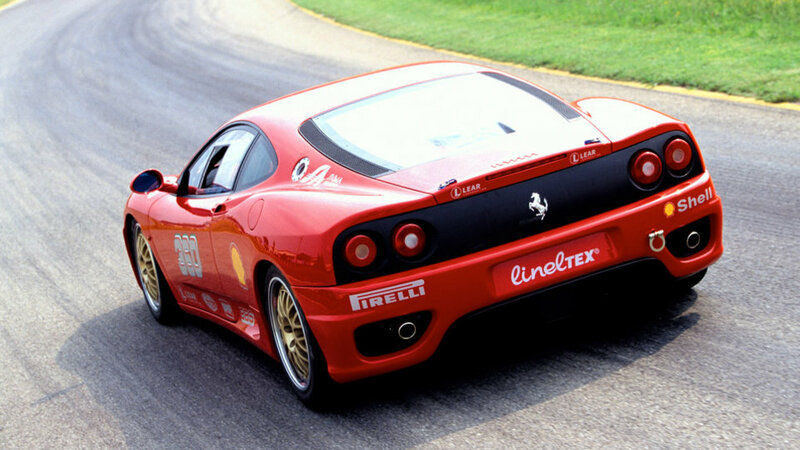 In 1995 it was the turn of the F355, thanks to a special kit developed in-house by Ferrari. 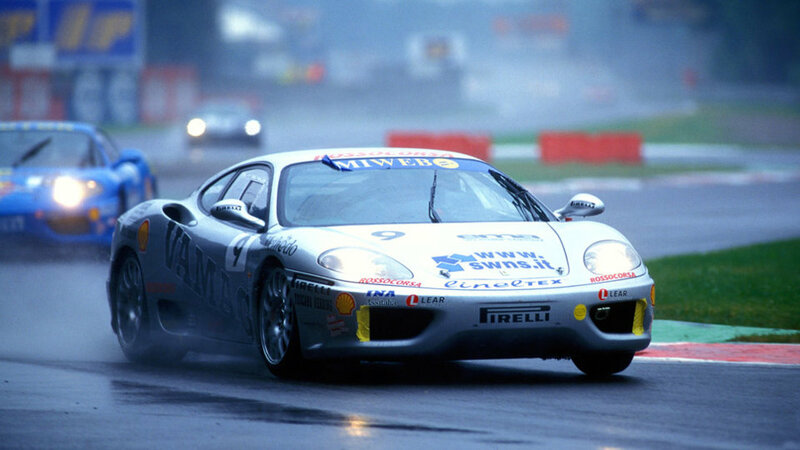 The 2000 season saw the debut of the 400-bhp, V8-engined 360 Modena Challenge alongside the F355. 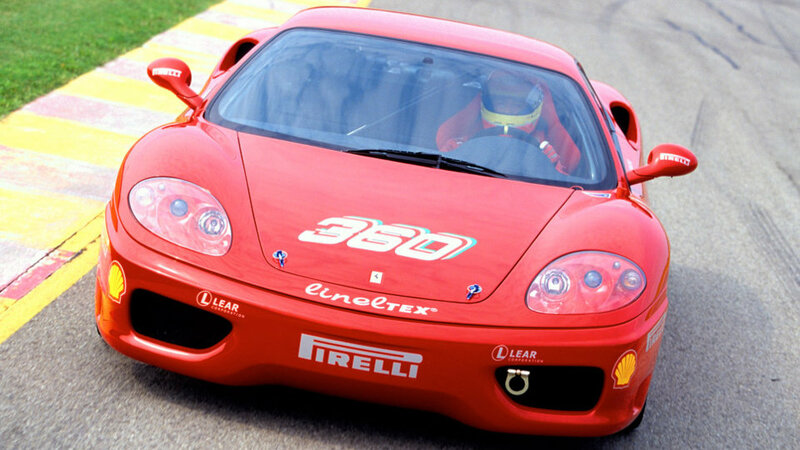 The 360 Modena maintains the same output (400 bhp @ 8,500 rpm) as the standard road car, but incorporates a number of modifications designed to radically improve its performance in track use. Accurate selection of the best shots of the 360 Challenge in high definition. 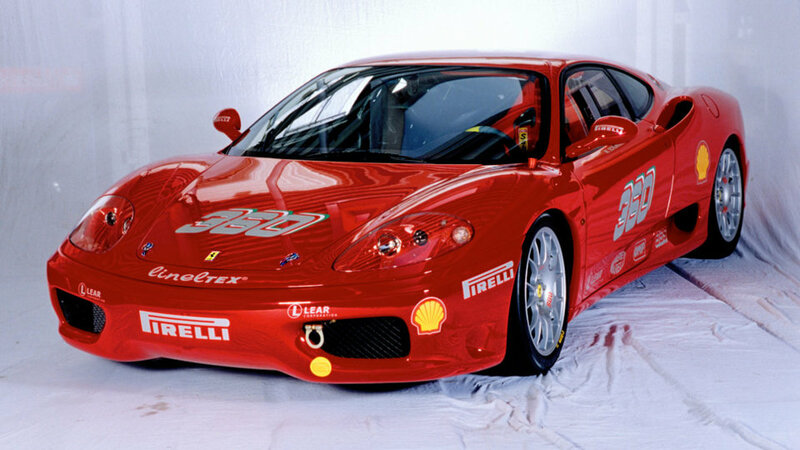 The photo gallery shows the distinctive features of this model Ferrari in 2000, focusing on the details and the most important parts.